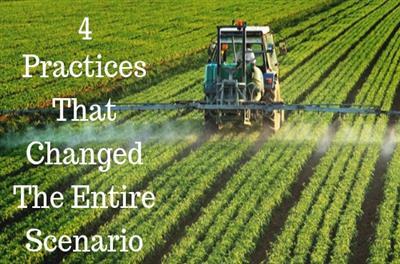 Agriculture evolved in innovative and inspirational ways in the previous decades. With a new approach to increase farmer efficiency, collaborative efforts have changed the course of agriculture in our times. 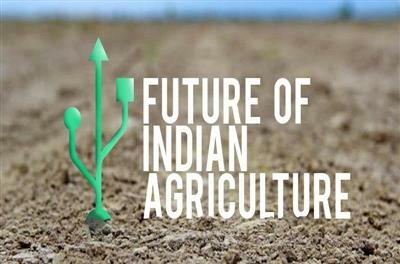 What is the Future of Agriculture in India? There are a lot of new developments in the farming sector with modern mechanised tools that can help in crop production. 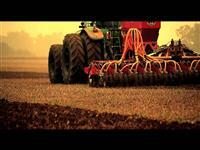 India, in 21st century, is getting Improved agricultural implements and new mechanized farming tools. 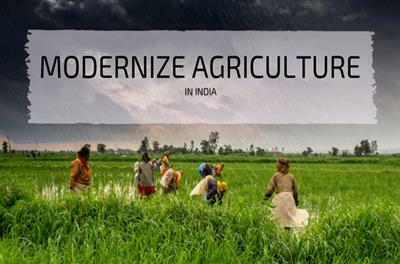 How to Modernize Agriculture in India? About 50 to 60% of Indian population depends on agriculture and it currently contributes to 16% of the GDP. Till date, the primary occupation of a majority of villagers in the country is farming. Right from its primitive stage, the human genesis has followed hunting and agriculture as the basic means of survival. Although hunting was what made the first mark during the stone ages, agriculture followed on to be in the same lane. Fair point, agriculture is the core survival element of human civilization. 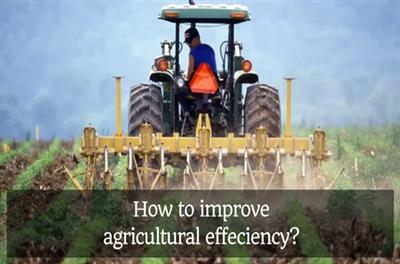 How to Improve Agricultural Efficiency? India is a country that stands second in the world for highest agriculture output! It is a country that ranks amongst the top five for 80 percent of products produced from farm! It is a country that is also the 7th largest exporter of agricultural goods. Still, isn’ it astonishing that an average Indian farmer makes only Rs 6,426 a month and some even less? JCBL Limited, one of the renowned and committed coach builders in North India was formed in 1989, with a mission to design and manufacture high quality buses and load carriers that are innovative in style and engineering whilst maintaining standards of reliability. Copyright © 2019, JCBL Limited. All Rights Reserved.